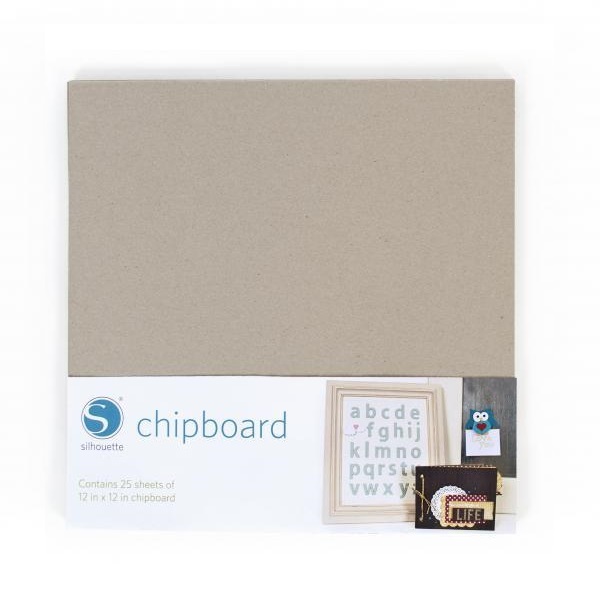 Use Chipboard to add dimension and rigidity to a variety of projects. 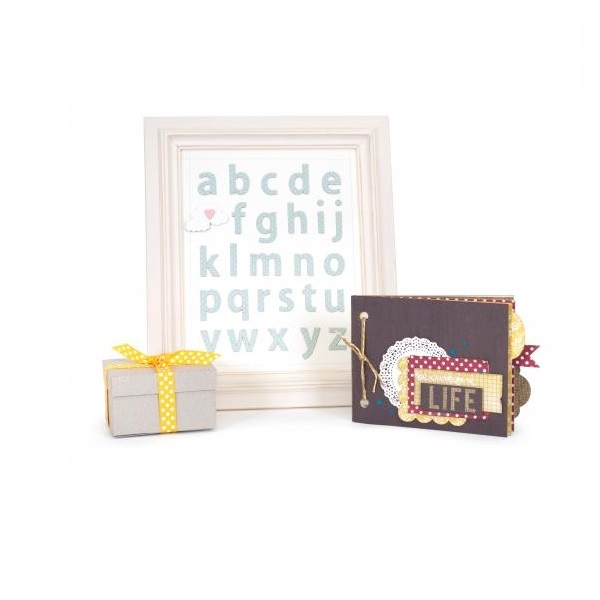 Leave it undecorated to make boxes, tags, or cards—or dress it up to add some colorful flair. 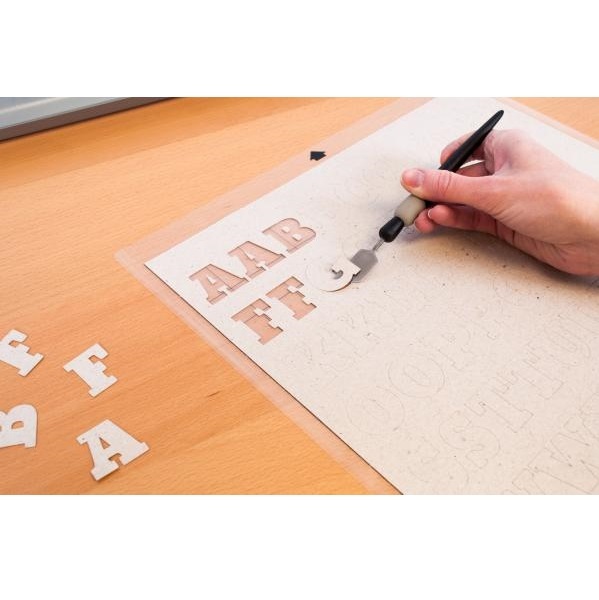 It's also perfect as backing to add structure and stiffness to a project.